The first Breakthrough Talks series featured stories from 3 top middle market leaders at the 2018 Breakthrough Conference on October 11 at the Charlotte Marriott Center City in Charlotte, NC. This year’s conference keynote speakers include Renee Mauborgne Co-Author of Blue Ocean Shift, Dan Tyre, Author and original team members at HubSpot, and Patrick Thean, CEO and Co-Founder of Rhythm Systems. The conference will take place October 11-12 at the Charlotte Marriott Center City in Charlotte, NC. Strategy execution software supports balanced scorecard, increases business review horizon. CHARLOTTE, NC – Rhythm Systems is excited to partner with InterGrowth 2018 as a sponsor of the 2018 ACG TechShowcase. 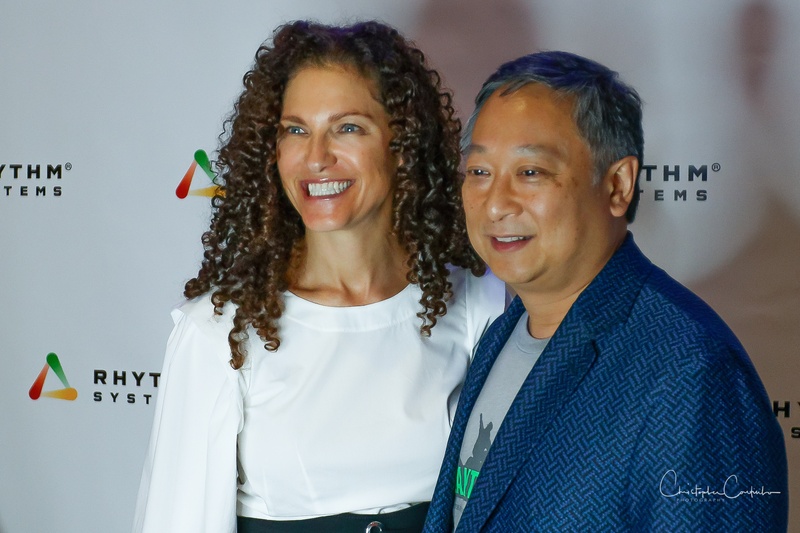 During the TechShowcase, Rhythm is unveiling a significant expansion of its mid-market strategy execution software, Rhythm. CEOs of mid-market organizations use Rhythm software to execute critical initiatives that drive growth: including acquisitions, scaling operations, opening new markets and launching new products. Each of these growth opportunities can be endangered when organizations operate in silos and operate cross-functionally. Rhythm eliminates the impact of chaos on growth initiatives by streamlining the work of multiple departments who need to have real-time information, clear and effective communication across the initiative and centralized project data and information. Rhythm Systems was named the #7 Best Place to Work [Small Companies] in Charlotte by the Charlotte Business Journal. The award ceremony took place on November 17 at the Charlotte Convention Center. The Charlotte Business Journal selects the winners based on a combination of criteria that span from community involvement to employee perks, and an anonymous survey that is completed internally by each company’s employees. This was Rhythm Systems first award. 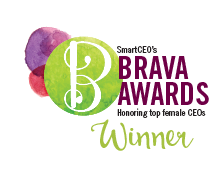 Co-founder Cindy Praeger shared, "we've worked hard to create our culture and to know how much our employees believe in it makes this award really special." This year’s conference expanded to include four keynote speakers, including Crucial Conversations’ Joseph Grenny, and will take place October 18-19 in Charlotte, NC. Rhythm Systems video, The Wrong vs. 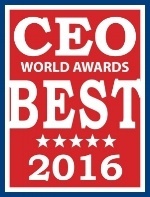 Right Way to Run Your Meetings, won CEO World's Best Video for 2016. 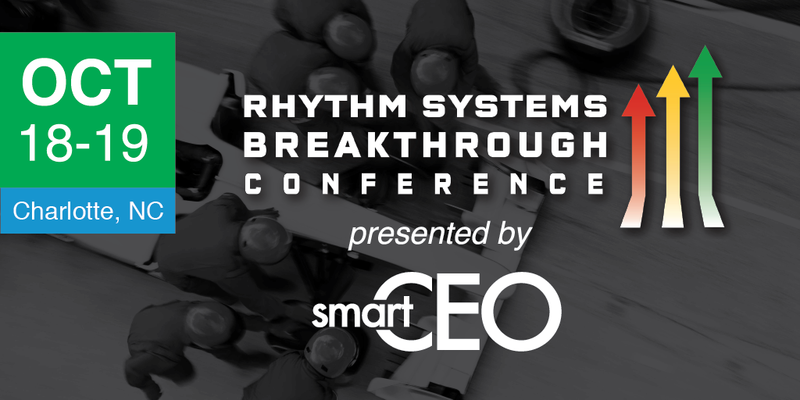 Rhythm Systems to be recognized for fast growth in SmartCEO's Future 50 Awards program.